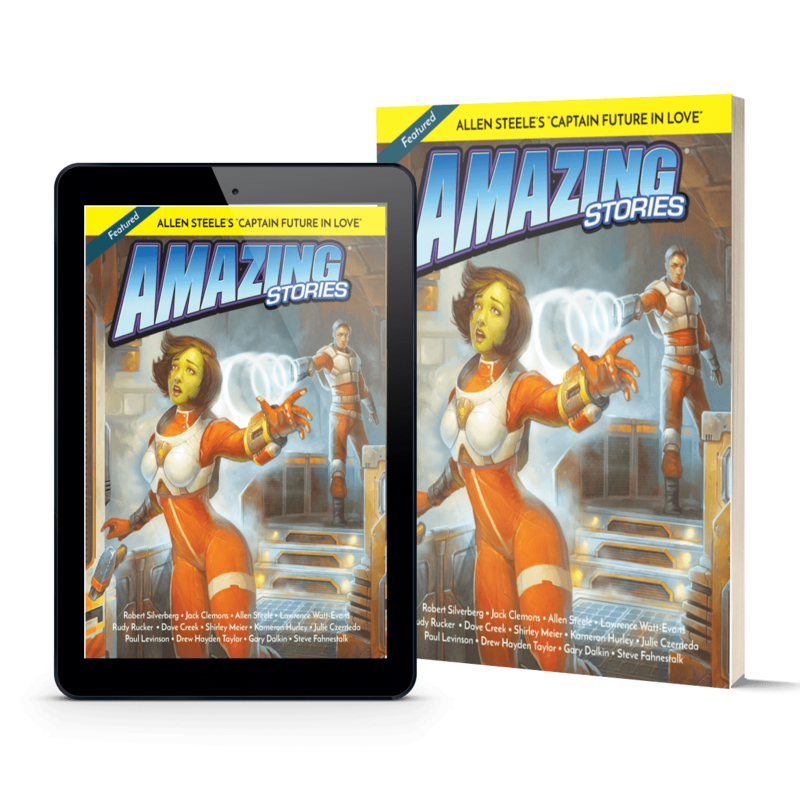 Print AND Digital Subscription for Amazing Stories, the original home of Jules Verne and H. G. Wells, and publisher of the first stories of Ursula K. Leguin and Isaac Asimov, is back in print after an absence of more than a decade! 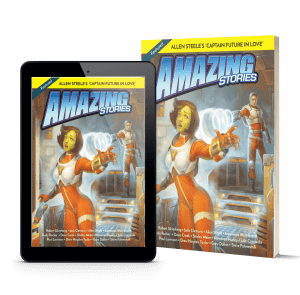 This relaunch of the iconic first science fiction magazine is packed full of exciting science fiction, fantasy, and articles, all in a beautiful package featuring eye-catching illustrations and cartoons. 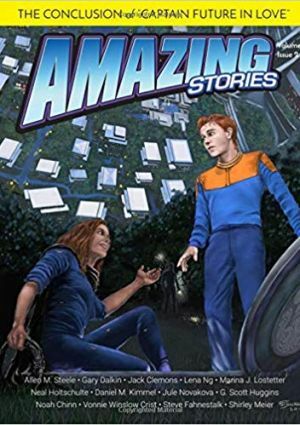 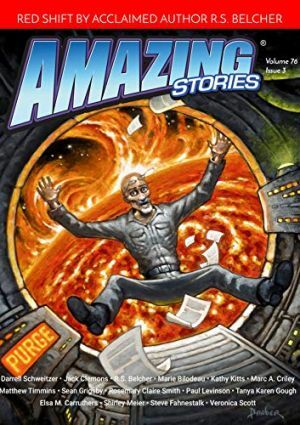 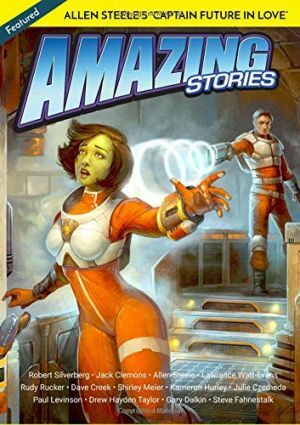 Continuing a 92-year history – Amazing Stories returns as a print and digital publication!